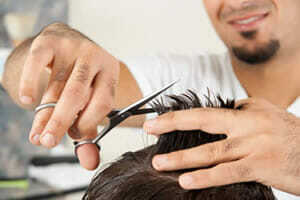 Barbers furniture creates that essential first impression when customers walk through the door of your barber shop. 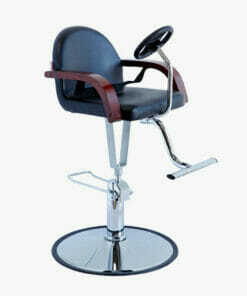 Barber chairs are an iconic piece of salon furniture and is the central focus of any really good barber shop. 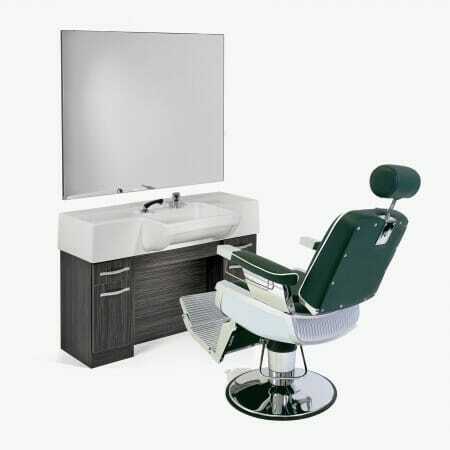 Many of the visitors to your barber shop will be looking for salon furniture that oozes quality while having a trim, a spot of beard maintenance or a professional close shave with a cut-throat razor. 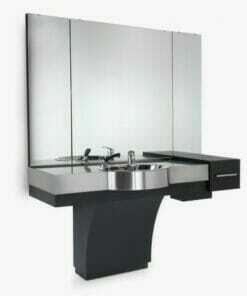 Barber units are tailored to the specific needs of the professional barber shop and often include salon mirrors, storage, shelving and sinks. 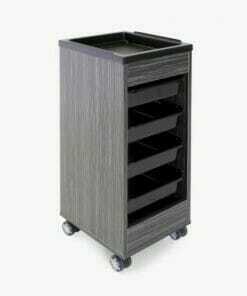 These barbers furniture items make good use of the space you have available and create a great impression on your clients. 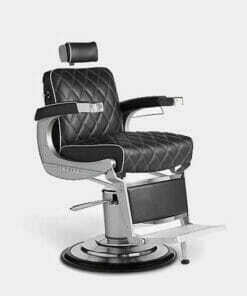 Barber chairs are a traditional centrepiece to a good barber shop. 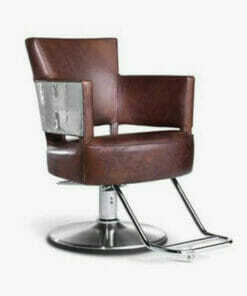 These classic styling chairs have a long history in film and culture and evoke the mood of a classic bygone era. 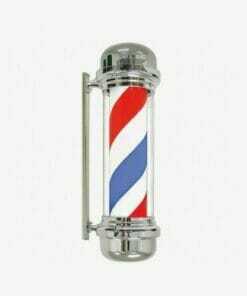 Our range includes all the key items of barbers furniture you will normally need for your barber shop. If you need a little assistance please feel free to give our Help Team a call on 01270 630280.